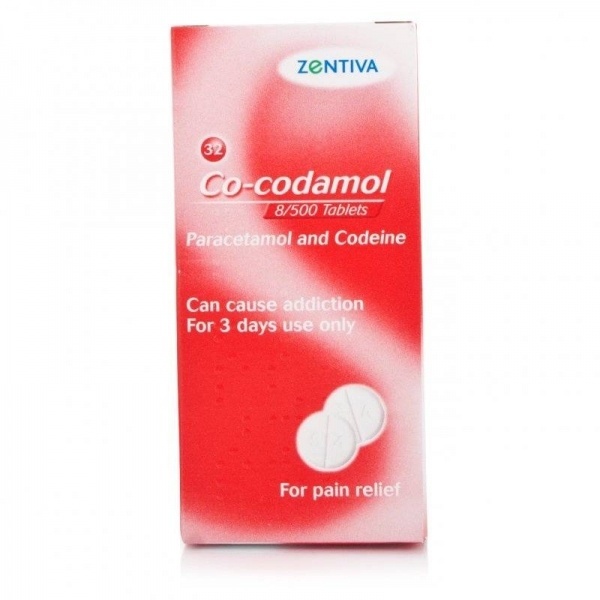 Co-codamol tablets are for the short term treatment of acute moderate pain when other painkillers have not worked. Contains Paracetamol and Codeine. Suitable for adults and children aged 12 and over.